Company's focus is now on crossovers. 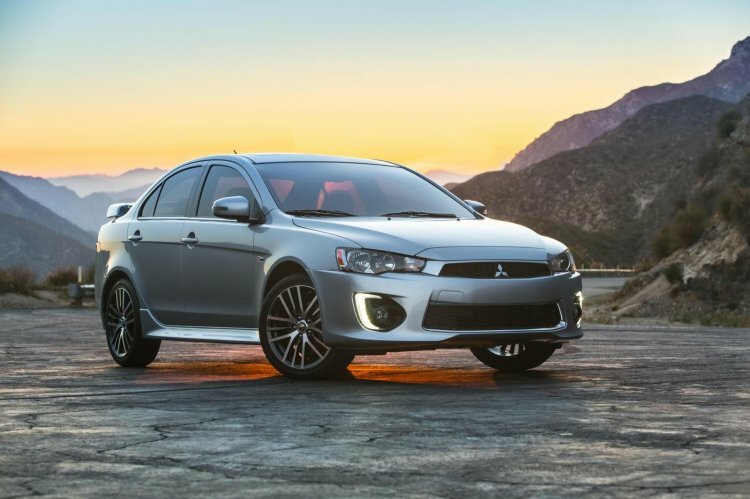 Speaking to Motor1, Mitsubishi Motors North America’s executive vice president and CEO, Don Swearingen, has confirmed that the Japanese manufacturer will end the Lancer's production in August. Plans to discontinue the Lancer were made long before the Nissan deal was finalised. The company cites falling demand as the reason why it's going out of production with no successor in sight. There were murmurs of a next gen model in the works, following Nissan's acquisition of a majority stake in Mitsubishi, but it doesn't appear to be the case. Plans to discontinue the Lancer were made long before the Nissan deal was finalised. 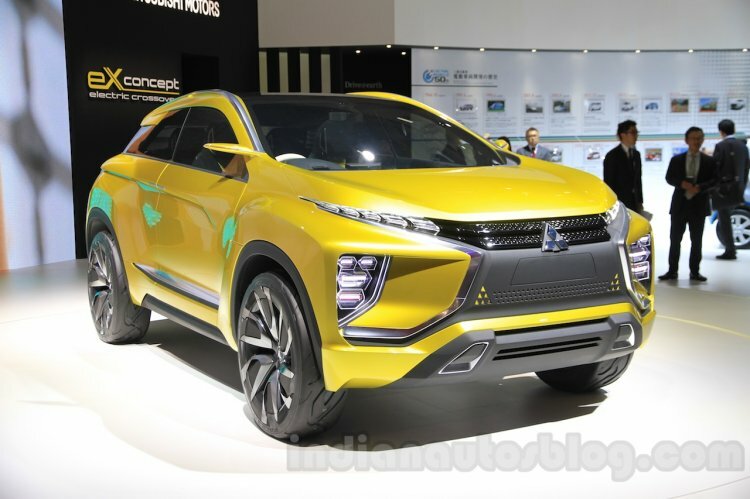 Mitsubishi's main focus is now on crossovers and SUVs, although they will not be discontinuing the Mirage hatchback anytime soon, as it is seen as a key player in Mitsubishi's current sales performance. Before the end of the decade, Mitsubishi will introduce the next generation Mirage in the U.S.
Mitsubishi's main focus is now on crossovers and SUVs. Mitsubishi will unveil a new crossover at the 2017 Geneva Motor Show in March, which is claimed to be "the best vehicle Mitsubishi has ever produced". It was previewed by the eX Concept, and will slot between the Outlander and Outlander Sport.